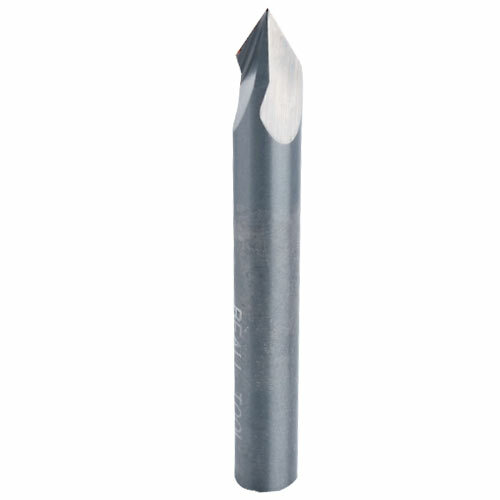 A solid carbide replacement router bit for use with the Beall Wood Threading Kits. Precisely mills the male threads in wood. 1/4" shank. Click the button below to add the Beall Wood Threading Kit Router Bit - 1/4" SH to your wish list.